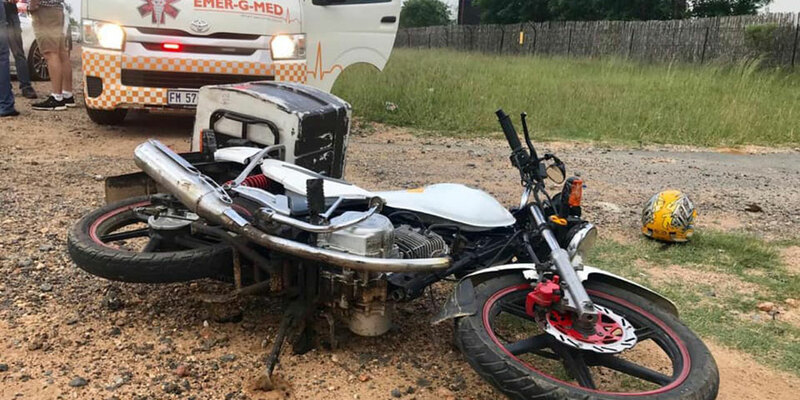 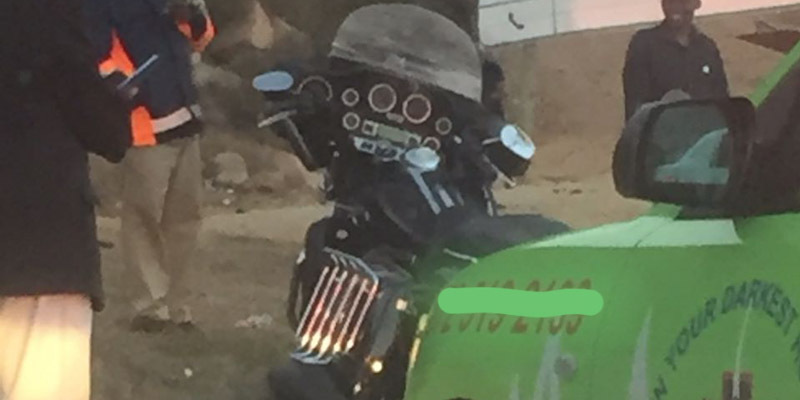 Rider Injured in Uvongo, ZN - Motorcycle Safety Institute of S.A.
A male rider in his 20s suffered a fractured leg when he was knocked off his motorcycle by an LMV opposite Manaba Spar on Marine Drive (R620), c/c Manaba Beach Road, Uvongo – KZN. 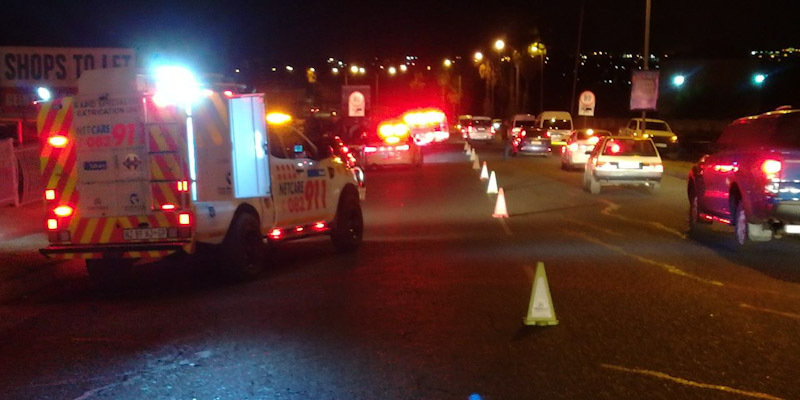 The crash occurred just before 5 pm on Wednesday 1 August 2018. 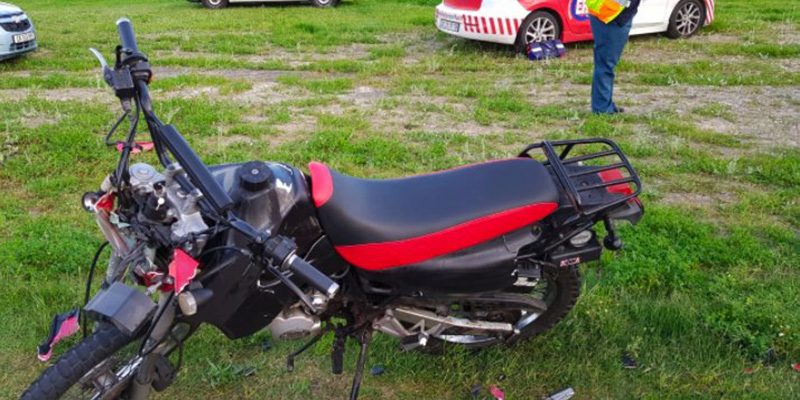 The rider was stabilised on scene and transported to a hospital in Port Shepstone for further care.